HG Logistics LLC has embarked upon a new venture, but I have to admit we may be out of our league with this one. Well, maybe I should not say we are out of our league, but what we have done is join a league–the Junior-Pro Southwest Ohio Sports League. Yes! 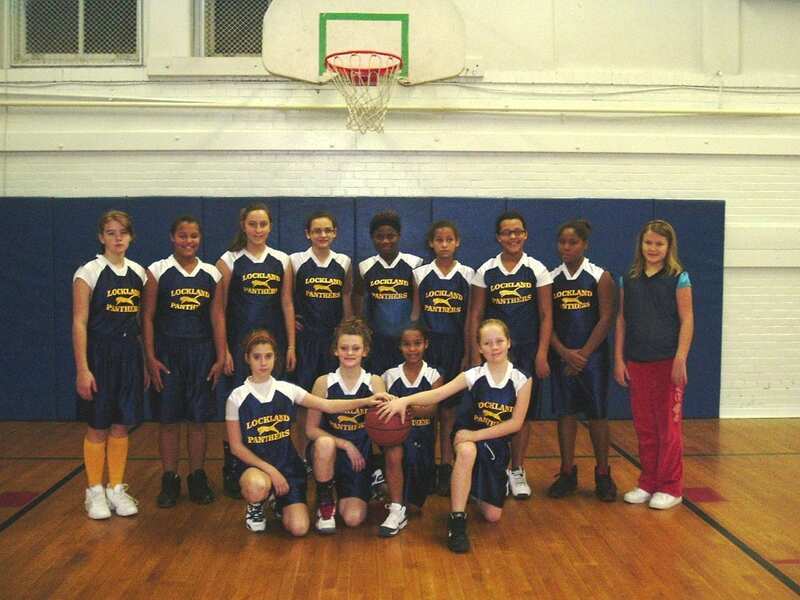 We have joined the sisterhood of 4th – 6th grade girls who are teaming up to hopefully dribble, pass, and shoot their way to victory this 2011 – 2012 basketball season. We are sure the girls will be thrilled if they win, but we all know the true victory will be if they become smarter, better skilled, and more disciplined players. 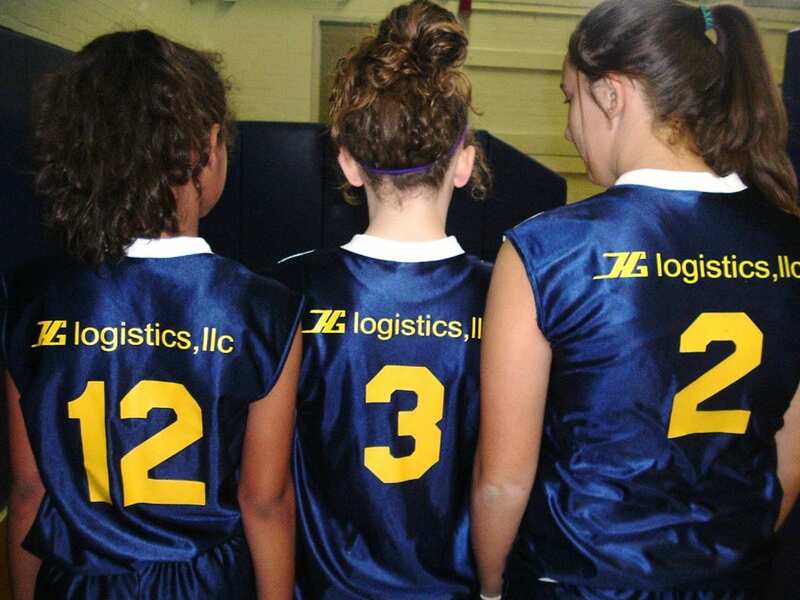 Let me clarify one thing though– HG Logistics LLC will not be there personally to coach the team. We are leaving that up to those more knowledgeable of the game. But we were happy to boost the team’s spirit by providing them with uniforms. As you can see from the pictures, they wear them proudly. HG Logistics is glad to be helping the team, and even though their season is just beginning, the girls have already scored a big one with us.